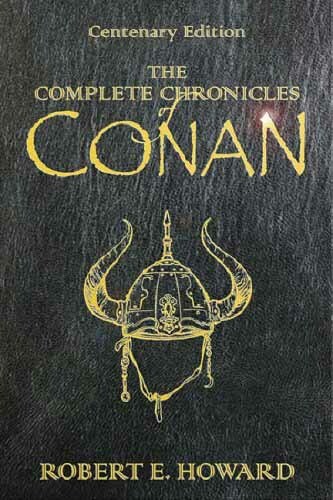 Collects The Conan Chronicles Volume 1 and Volume 2 published by Gollancz/Millennium into one edition. The cover is leather-style with Les Edwards' art embossed in gold. The binding material has the exact feel of leather, but is a synthetic. Full color frontispiece, full page illustrations, and spot illustrations. 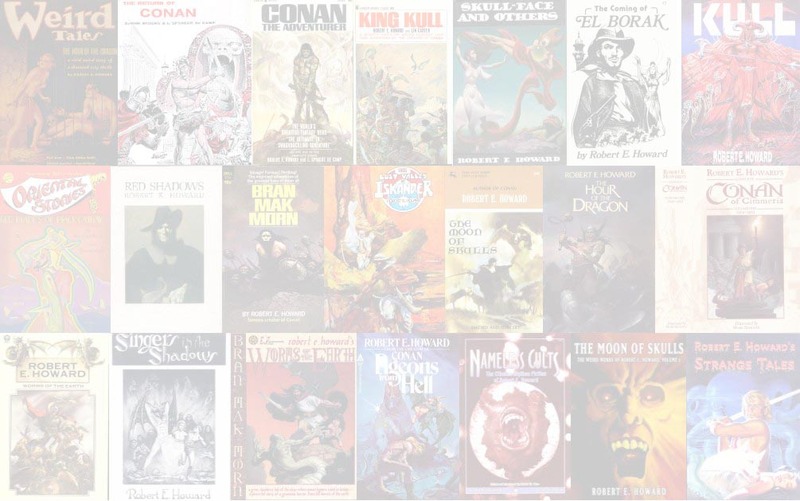 Gollancz is an imprint of the Orion Publishing Company.